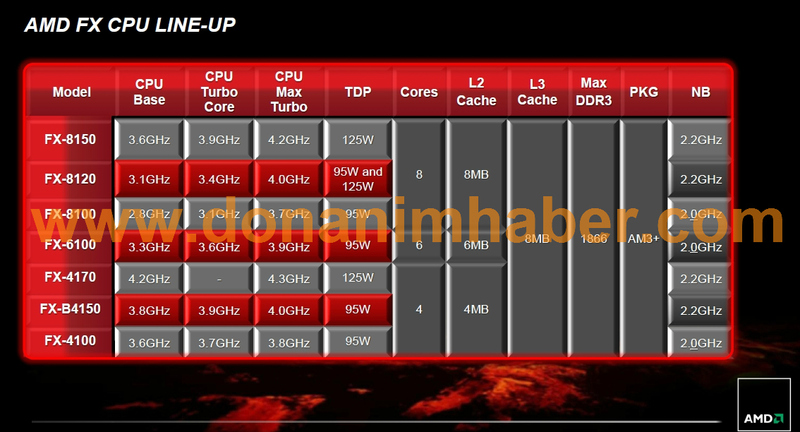 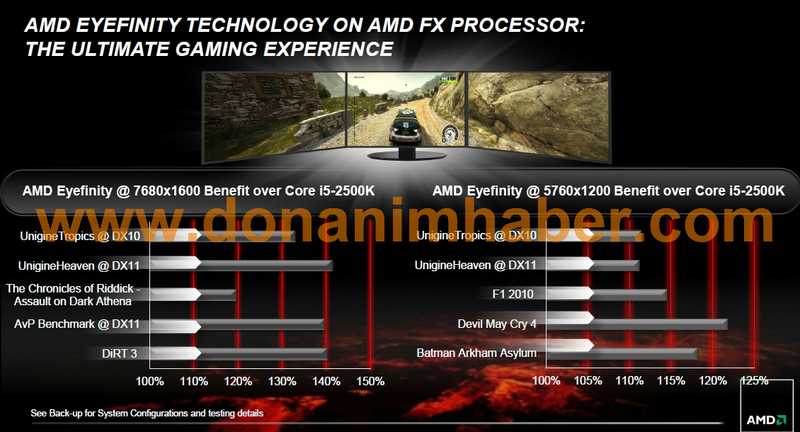 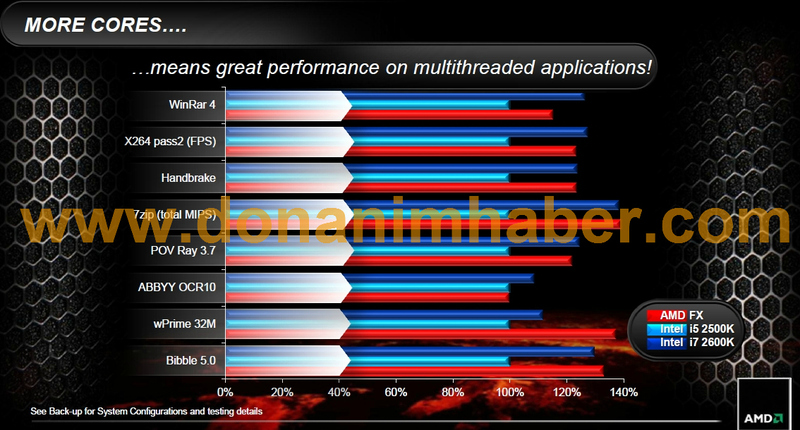 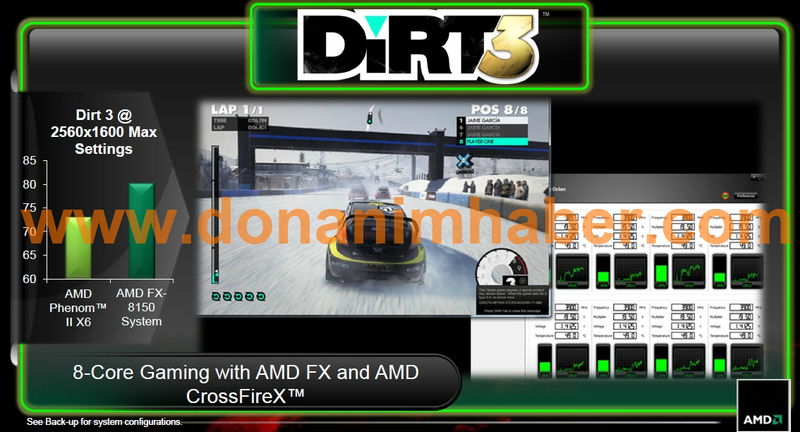 Leaked Benchmarks of AMD’s Upcoming Bulldozer FX platform have been leaked over at Donanimhaber.com. 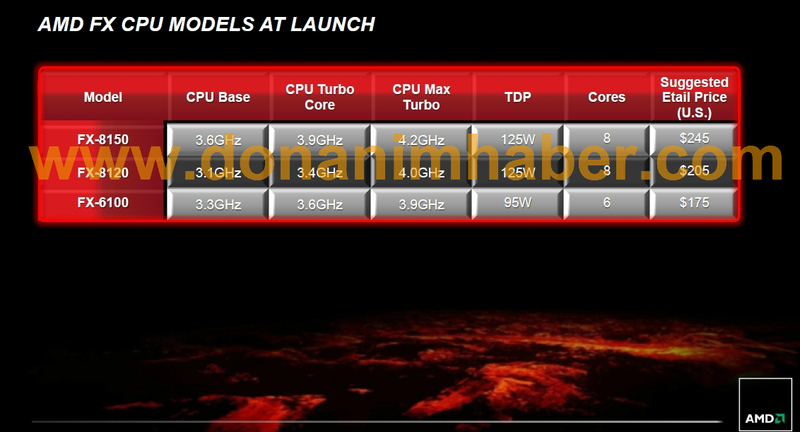 The Leak includes multiple presentation slides which detail Performance, Pricing and the platforms launch lineup which are scheduled for release on October 2011. 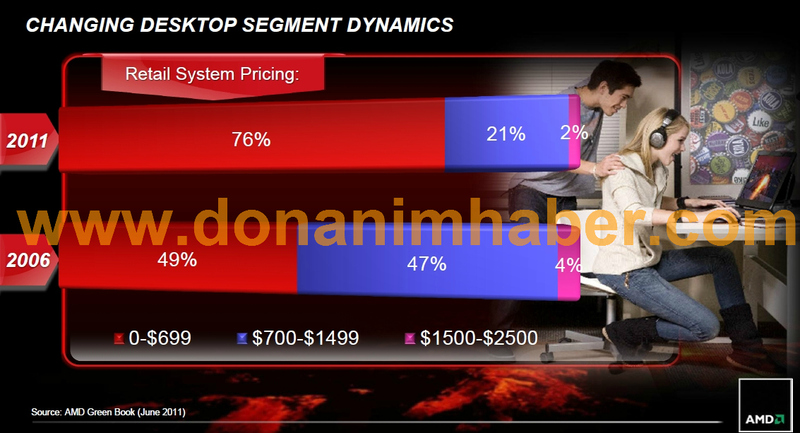 AMD’s slide also details that majority of current PC gamers are Mainstream/Value users which make up a total of 400 Million users while 64 Million are Performance sided users and only 10 Million users fall under the Enthusiast category. 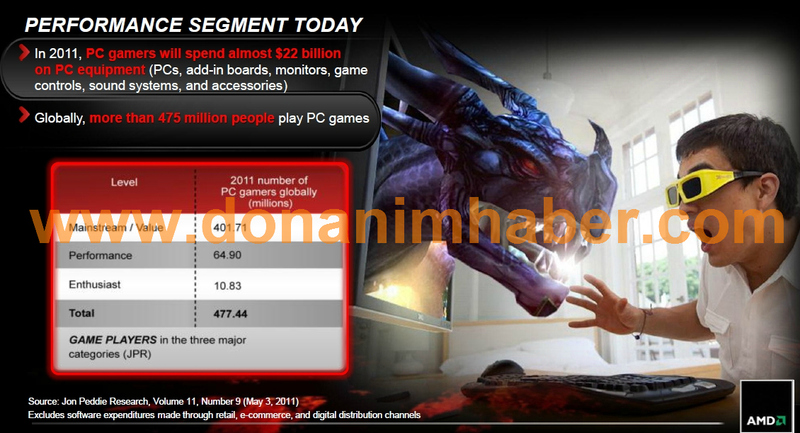 This makes up a total of 475 Million PC gamers would wide and in 2011 alone they spent 22$ Billion on PC equipment. 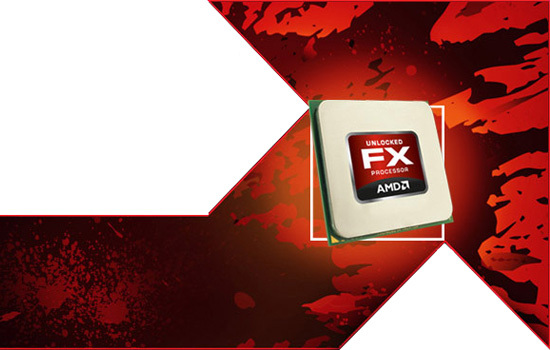 The FX-Series Platform is built for gamers specifically delivering optimal performance not only in games but allowing the extra cores to work in CPU intensive applications such as Video encoding, Media playback, File Compression etc. 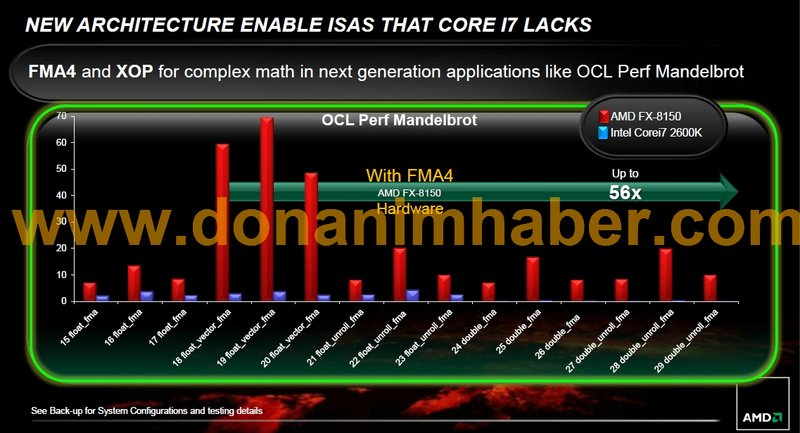 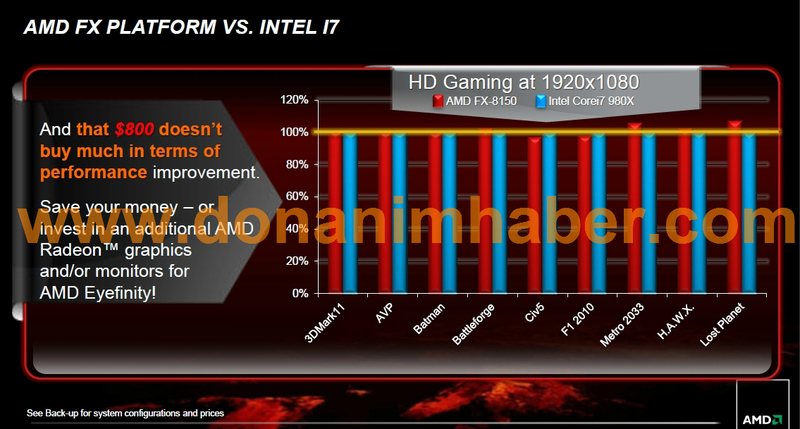 Most of AMD’s Benchmarks consist of games where Bulldozer definitely outperforms the Intel counterparts. 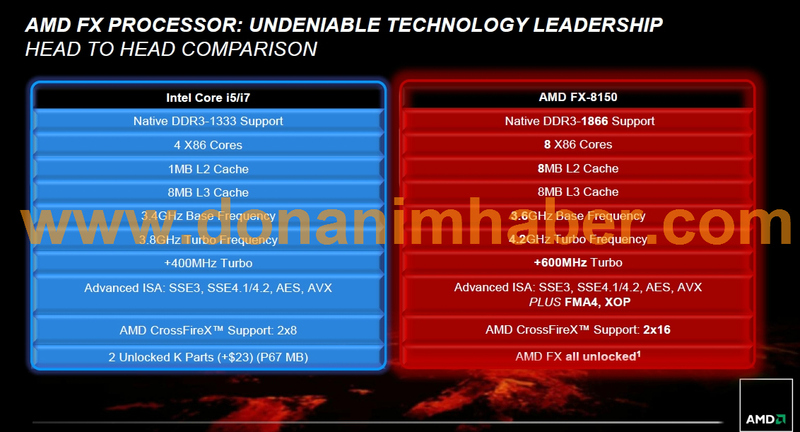 At a resolution of 1080P, Bulldozer easily dominates the Intel Core i7 980X which costs twice as much as FX-8150 and the CPU is also 10-20FPS faster than the previous gen Phenom II X6 Chip in most benchmarks.